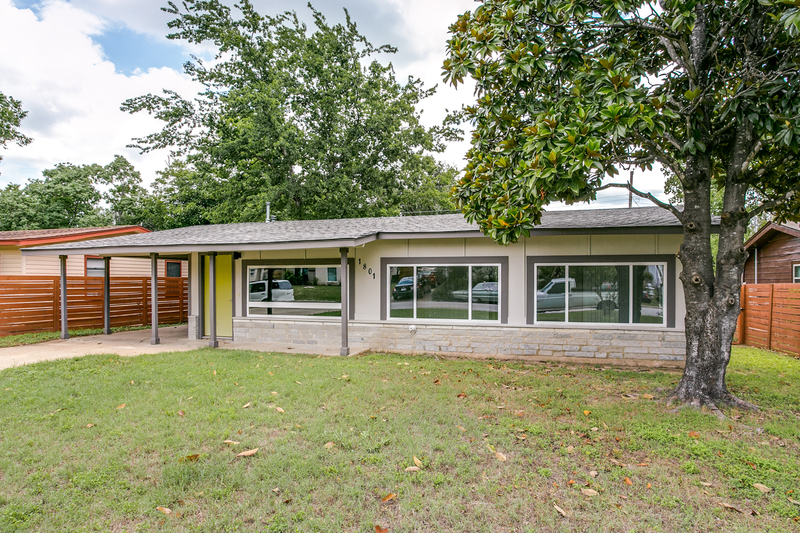 Newly remodeled 3 bed 1.5 bath home in hot East Austin. This is your chance to own a fee-simple home on a large lot backing into the beautiful greenbelt, as opposed to a detached condo with views of other condos. Beautiful updates include large windows, wood floors throughout, updated kitchen, granite countertops, stainless steel appliances, and new landscaping in the front. Minutes from UT, Morris Williams Gold Course, Givens Park, and steps from Airport Blvd and restaurants. Last updated April 22 at 2:31 am.